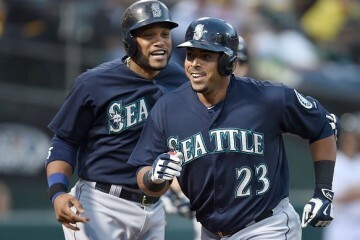 The Seattle Mariner’s hunt for power is well known at this point. 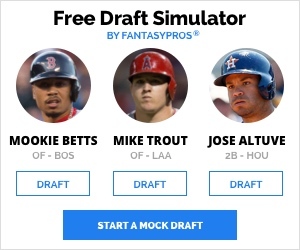 Signing Nelson Cruz to a four year, $57 million contract gives them a big jolt of power in the middle of their lineup. Last year Cruz led the majors with 40 home runs and posted an impressive .271/.333/.525 line, owning the eighth highest slugging percentage among qualified batters. 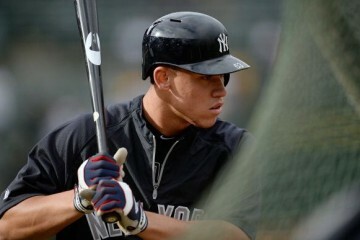 It was also his sixth consecutive season cracking 20 or more home runs. 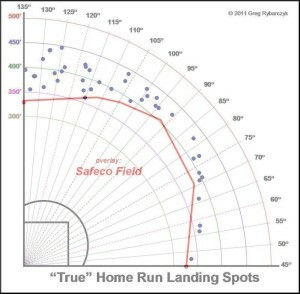 That being said, Safeco Field is easily the least hitter friendly park he’s called home. After enjoying the cozy hitting confines of Rangers Ballpark in Arlington for most of his career before heading north to Baltimore, the fences in Seattle will be a little harder to clear with fly balls. Observe the table below, displaying right-handed home run indexes for Cruz’s previous parks and his new home park. Keep in mind the fences at Safeco were moved in from left field to right-center in the 2012-13 off-season. All numbers pulled from FanGraphs’ GUTS section. 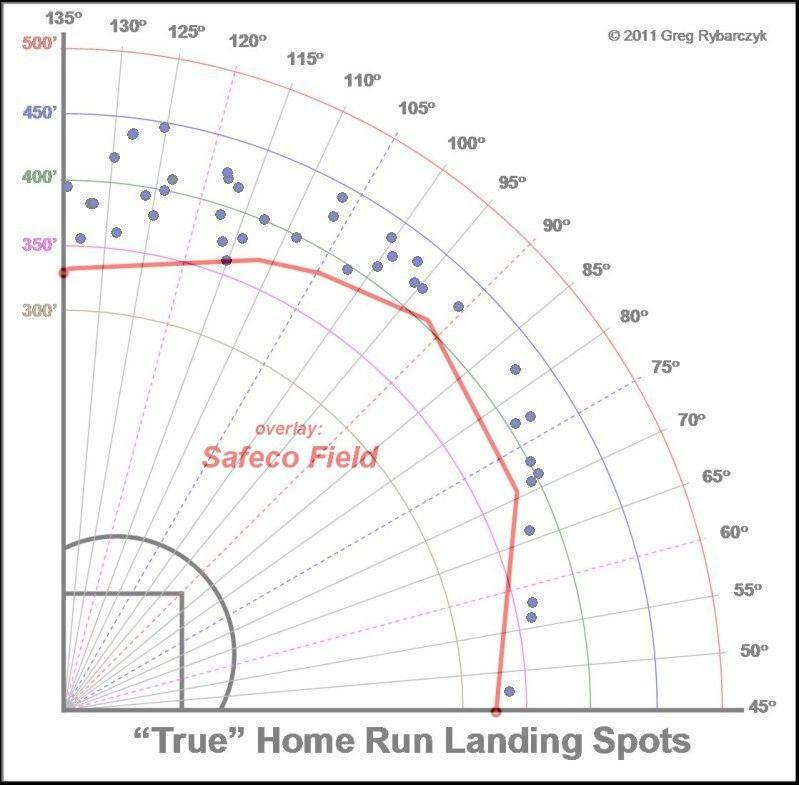 Clearly moving the fences in at Safeco helped right-handed power hitters, however it is still clear Cruz may have a more difficult time hitting home runs at such a high rate. Looking at Hit Tracker Online, it appears as though while only one of Cruz’s home runs would have been close had all 40 been hit at Safeco, there is still cause for concern. 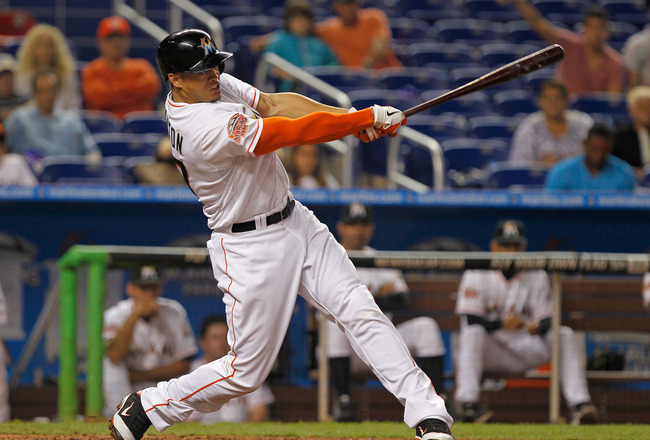 Of his 40 dingers, 13 — the second highest in the majors — were classified by Hit Tracker Online as “just enough” home runs, having cleared the fence by less than 10 vertical feet or the ball landed less than one fence height past the fence. Another downward trend is Cruz’s average fly ball distance. 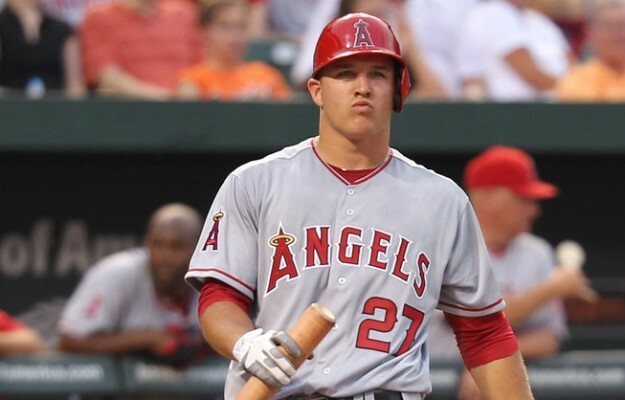 In 2013 a normal fly ball from him traveled 306.06 feet. Last season, despite being the only major league player to reach 40 home runs, Cruz’s average fly ball distance dropped to 296.97 feet. Going back to the 2012 season, we see him post an average fly ball distance of 289.72 feet.The 34-year-old Cruz is drawing walks at a league average rate — bolstered a bit by a career high eight intentional walks last year — and even trimmed his strikeout rate to 20.6% last year, the second lowest rate of his career. Since 2012, Cruz’s 18.0% HR/FB rate is tied for the 21st highest mark in baseball and he can still hurt pitchers, but time waits for no man. 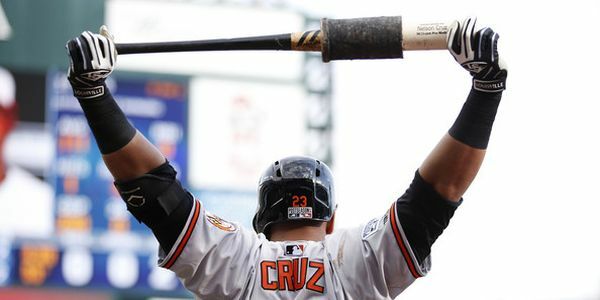 Cruz can continue to be thought of as a source of power in the short term and while it appears he’ll be Seattle full time designated hitter, expect him to maintain his outfield eligibility for a number of years. Cruz will hit some, albeit probably not as many dingers as previous seasons, and will post solid counting stats. Just ponder how close 13 of his round-trippers were to being doubles or caught on the warning track, as well as his shrinking fly ball distance and you get a potentially declining mid-30’s slugger. Be careful what you pay for him. 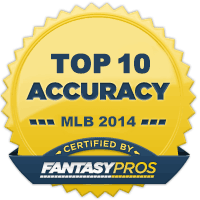 2014 Fantasy Baseball: Will Adam Jones Fall? You can find me talking about all things baseball, soccer and more on twitter.